Controlled Protein Levels - Controlled levels of protein to help manage kidney workload. Controlled Mineral Levels - Controlled levels of phosphorus and sodium to help support kidney health. 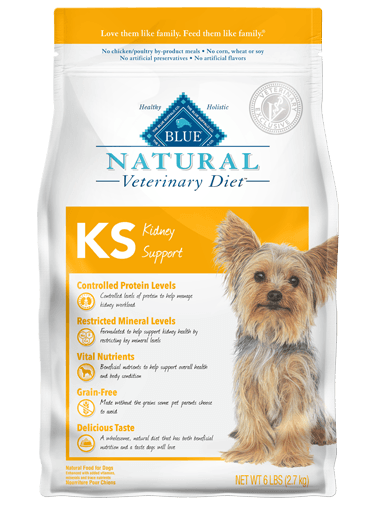 Vital Nutrients - Antioxidants, L-carnitine, and omega-3 fatty acids help support overall health and body condition in dogs.